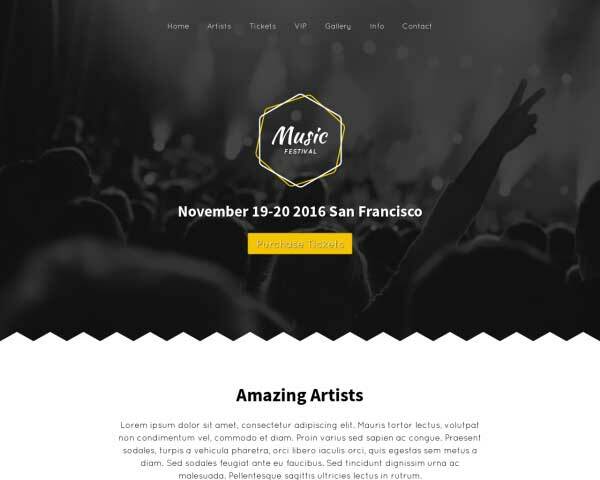 Take your singing career up an octave with the Singer WordPress theme! 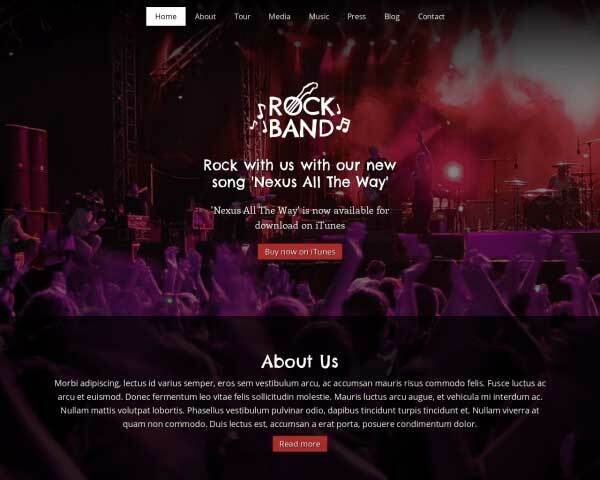 Create a professional online presence to boost your music career with our Singer WordPress theme, ideal for singers, bands and musicians on the rise! Beautifully display your photos, videos, tour dates and more, with no coding skills required! 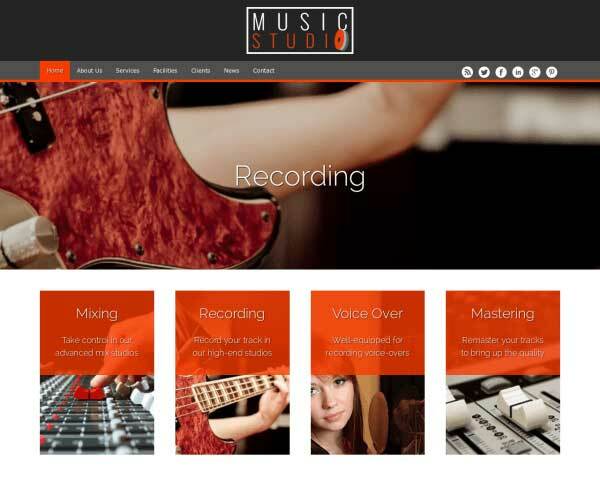 Express the style that makes you and your sound unique by creating your website with the Singer WordPress theme! 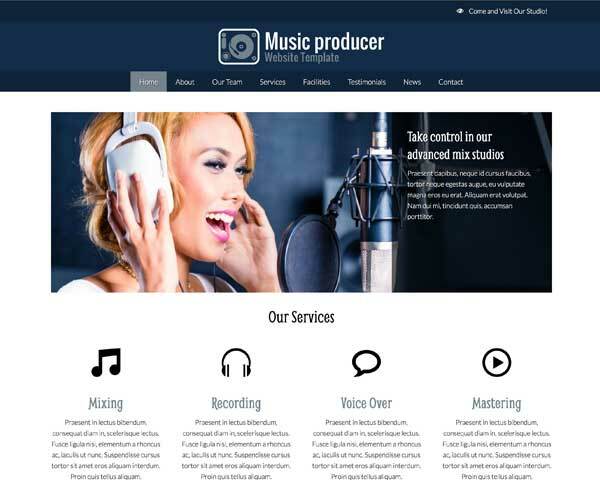 Perfect for professional singers, bands and musicians, this premium template is designed with the needs of a recording artist in mind, with pages for your discography, tour date schedule and booking contact already built in. Your website can be online in minutes with the layout and placeholder content set up and ready for your own text and photos. Using our unique front-end editor, no coding skills are required to customize the colors and add personalized content to your website. Show off your best promo shots through stunning full-page images that automatically adjust to fit any screen size thanks to our mobile-optimized design. We've even included a spot to promote a featured album on the homepage and feeds from your Facebook and Twitter pages on the sidebar. 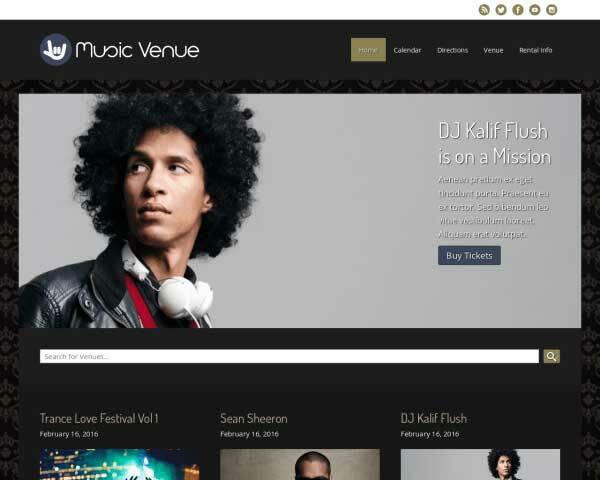 Invite fans and concert promoters to experience your style and sound online through a website you can be proud of when you start with the Singer WordPress theme! 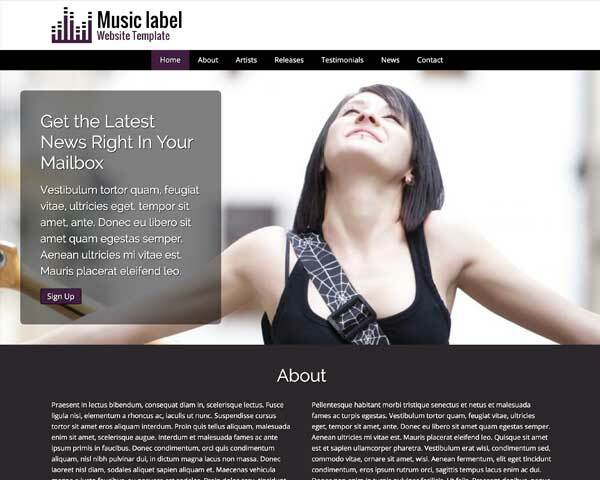 Like all of our themes, this Singer WordPress Theme comes with a blog all set up and ready for your content. 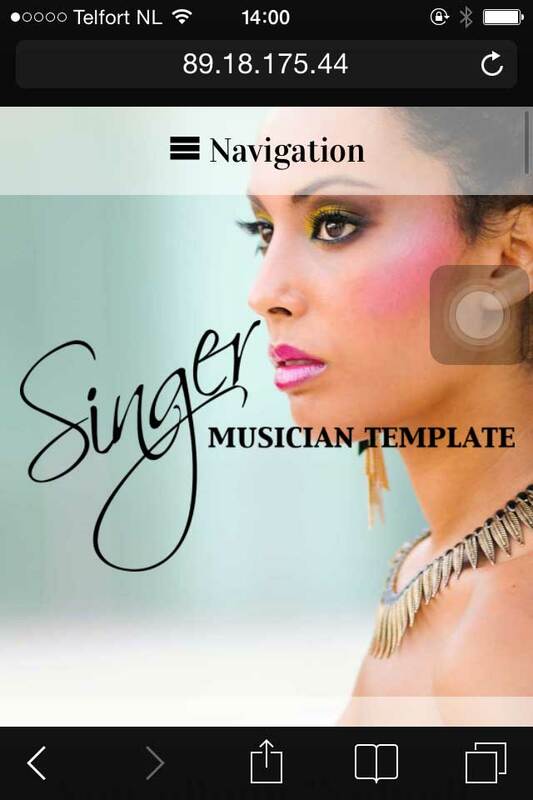 The Singer WordPress Theme is designed with the specific business needs of singers in mind. Elegant design and pages for each type of service are just the beginning. The contact page on the Singer WordPress Theme makes customer service a breeze by including a your contact form, along with a map and route planner. 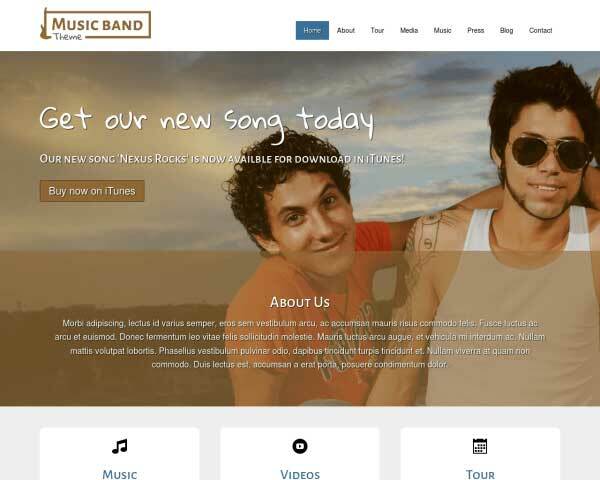 Feature your latest release on the homepage of the Singer WordPress Theme, complete with a button linking to the iTunes store or wherever fans can buy your album. The Singer WordPress Theme has a strong design, which is accomplished by the spacing of elements, and the way the colors are being mapped and re-used throughout the site. Feature your best photos by adding an image gallery to any page on the Singer WordPress Theme. Clicking on any thumbnail opens the photo in an elegant lightbox slideshow. Naturally, as an music business you'll want a solid portfolio gallery. 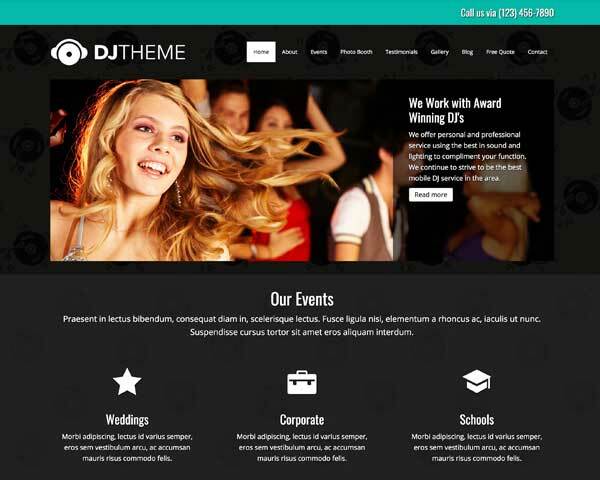 With the Singer WordPress Theme you've got that area covered. A tour date schedule is already built in to the Singer WordPress Theme, just fill in your own upcoming performance dates and venues! Make sure that your website creates a professional impression and looks great on any screen size with the Singer WordPress theme. Featuring gorgeous full-width images and simple, intuitive navigation, the fully responsive design renders beautifully on any smart phone or tablet. 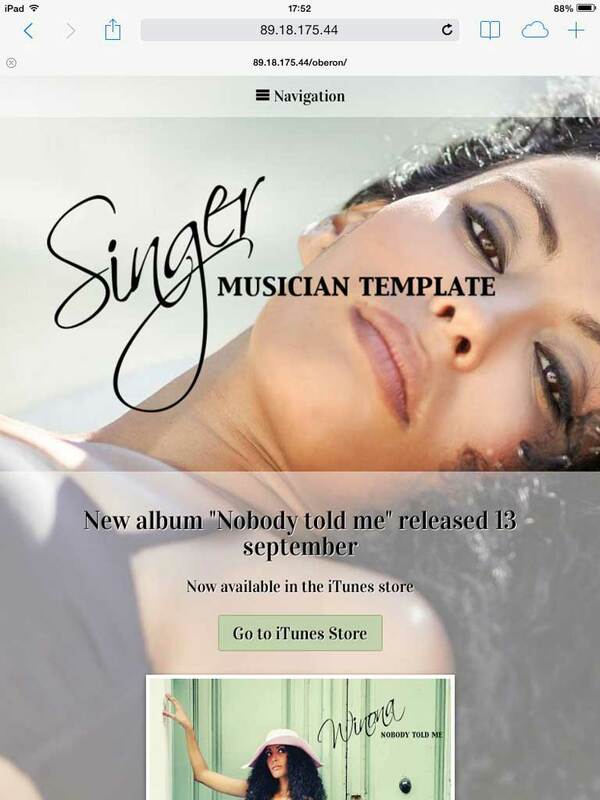 Optimized for all mobile devices, this premium website template for singers automatically adjusts the layout of your content with no extra effort required. Your visitors will be treated to the same sleek style and clean design of the desktop version even when browsing on the go.